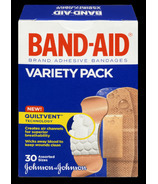 Band-Aid Brand Adhesive Bandages have long been a staple in every family's first-aid kit as a source of healing, comfort and protection. 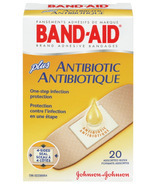 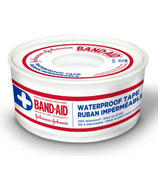 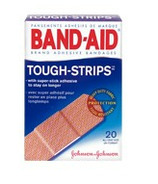 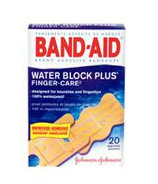 As the Band-Aid brand has expanded over the years, so too has the technology and innovation behind it. 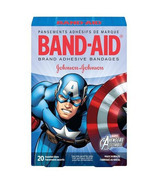 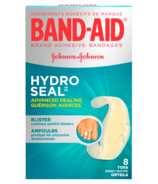 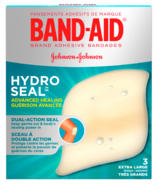 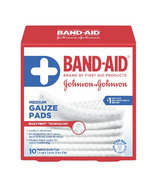 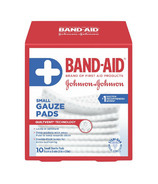 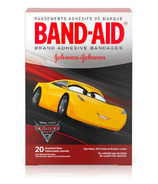 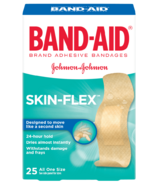 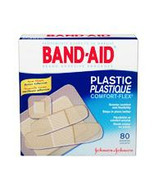 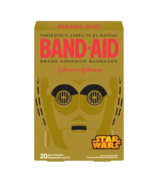 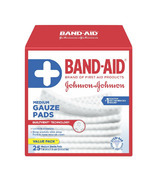 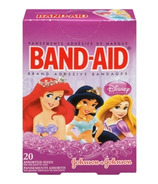 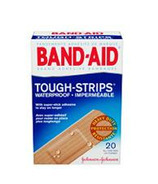 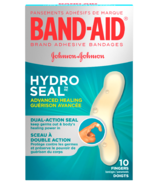 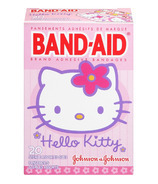 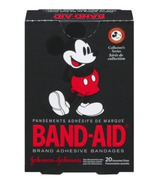 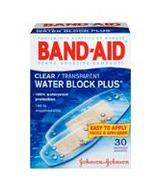 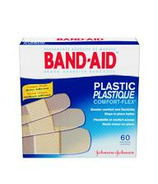 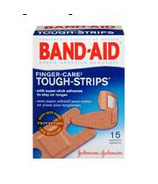 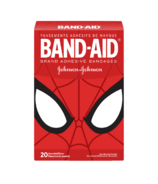 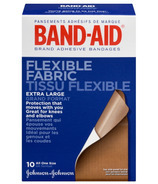 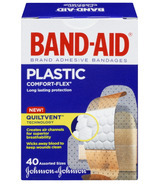 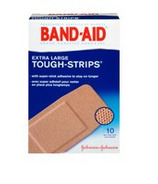 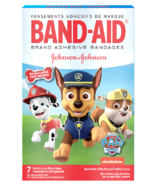 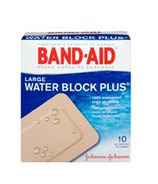 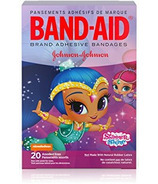 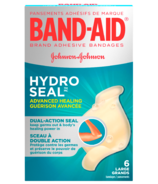 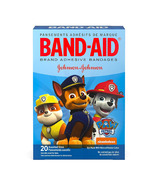 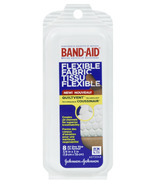 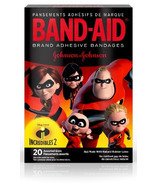 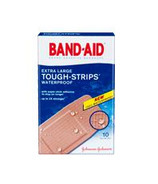 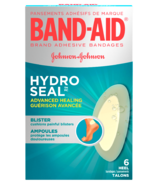 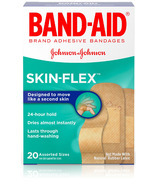 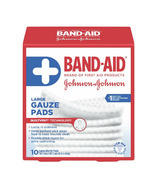 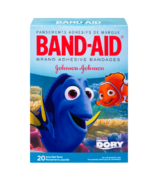 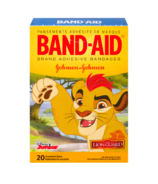 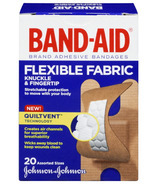 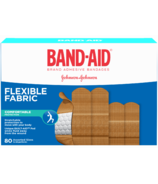 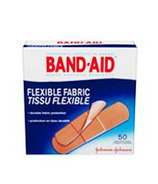 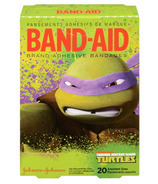 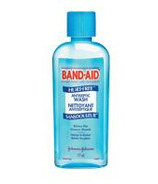 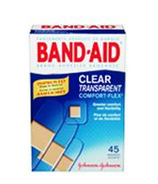 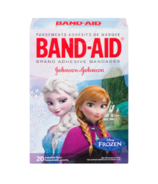 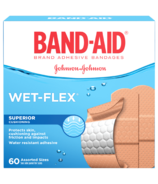 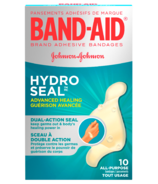 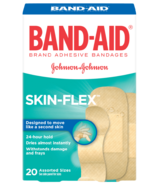 Band-Aid Brand now offers a wide variety of bandages for scrapes, cuts, blisters and other boo boos to meet the diverse needs of today's active families!